Temples are one of the most recognizable and ubiquitous sites in Japan, but did you know that big temple complexes have smaller sub-temples? Just as you’d guess, a sub-temple is a smaller temple on a larger temple ground. In fact, some temple complexes do not have a main temple, but rather are a group of sub-temples on temple grounds. This is actually quite common for many of the larger temples, such as Daitoku-ji Temple. 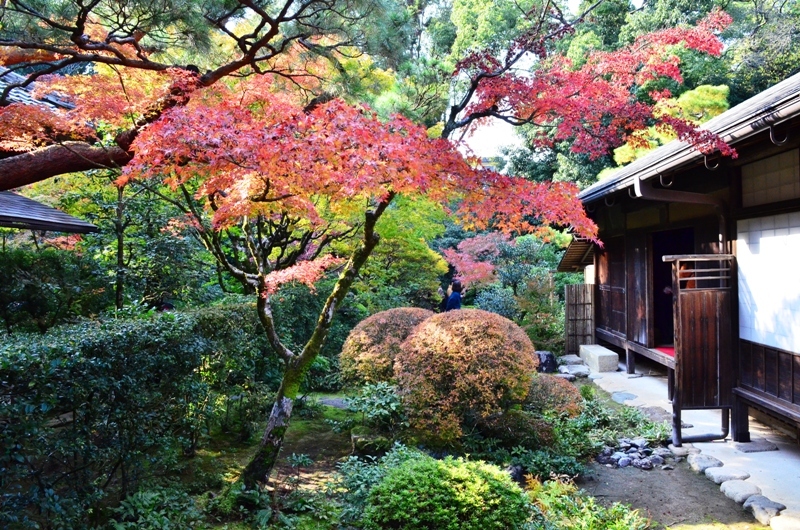 Kotoin Temple is a great example of a sub-temple tucked away in a cozy spot on the Daitoku-ji Temple grounds. 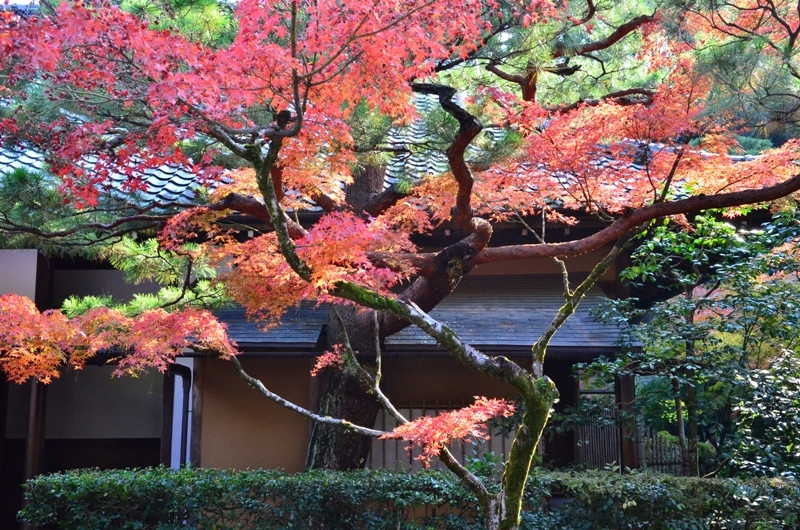 Kotoin Temple was established in 1601 by tactical genius and intellectual, Hosokawa Tadaoki. Serving for all three of the major warlords of the Sengoku era, Oda Nobunaga, Toyotomi Hideyoshi, and Ieyasu Tokugawa, Hosokawa had quite an impressive history in warfare. 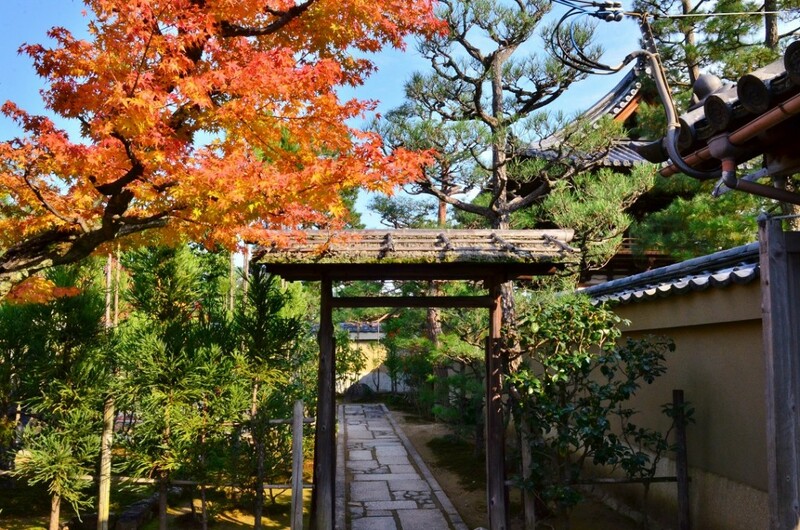 Devoting the later years of his life toward Zen Buddhism, this temple remains as a prime example of Zen architecture. 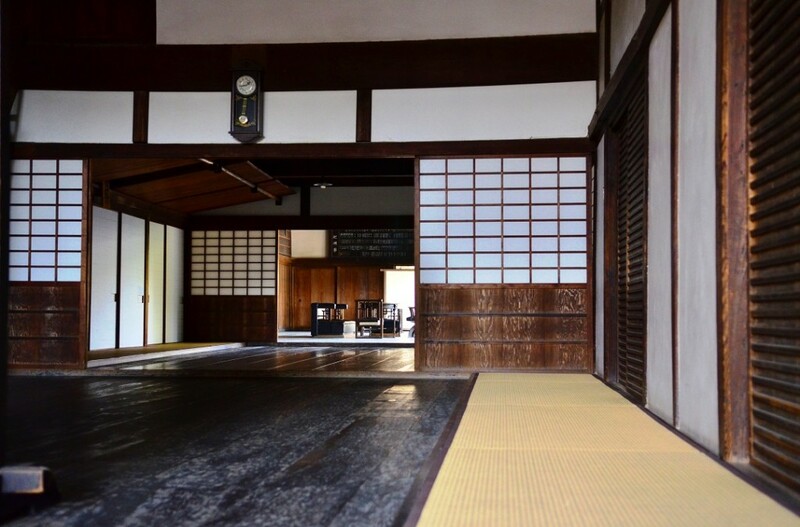 Studying under a tea master, Hosokawa loved the tea ceremony, even devoting his land to creating some of the best examples of tea ceremony rooms in Japan. 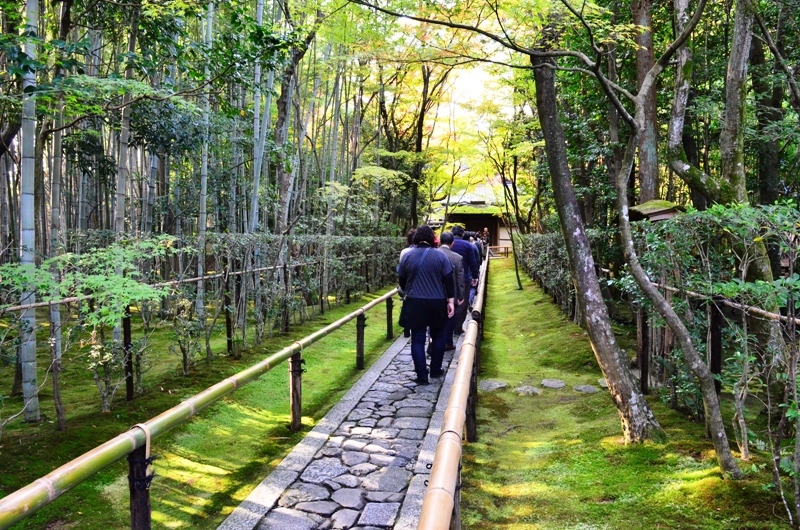 By western standards, the pathway to the temple is quite narrow, but I believe it may be due to the fact that it imposes less intrusion on nature. 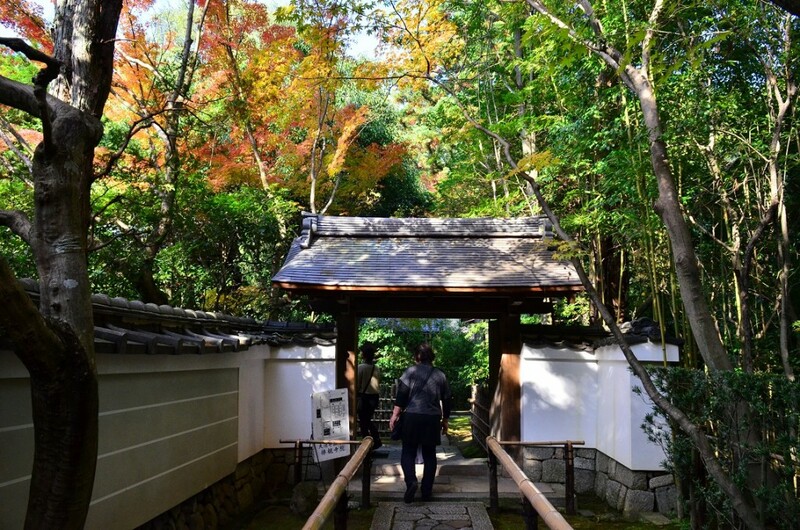 With a walkway flanked by bamboo railings, surrounded by bamboo and maple trees (Momiji), Kotoin Temple is a particularly popular spot to visit during the autumn, when leaves begin to change into a vibrant spectrum of reds, yellows, and oranges. 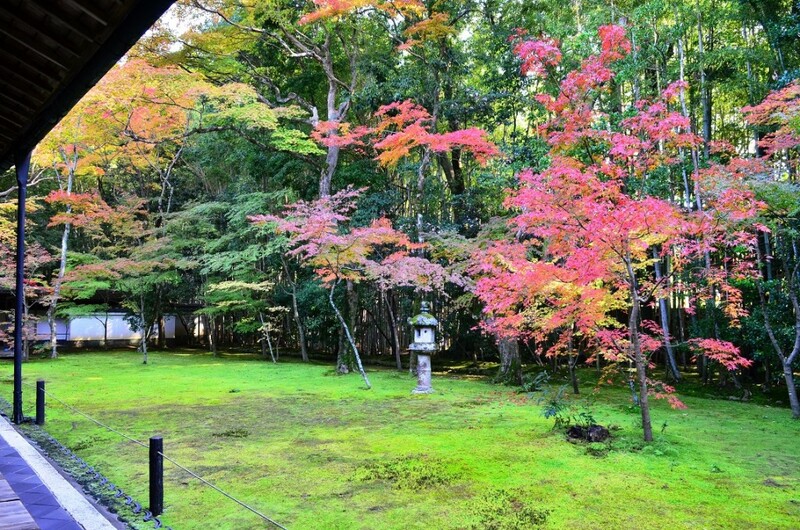 Kotoin is home to National Treasures: hanging scrolls of the southern Song Dynasty, as well as the landscape of the place itself, which includes a moss garden with a stone lantern. You’ll feel like the landscaping is one with nature, as you stroll around the garden, which has stepping stones that look almost like they were a natural part of the world around them. 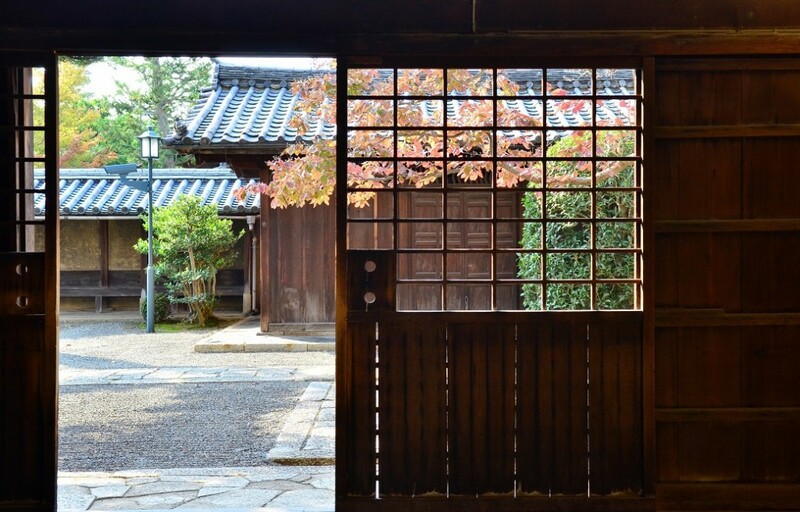 Kotoin is a picture perfect place that allows photography; many Zen temples forbid photography, as it often disrupts the zen atmosphere with the occasional path obstruction and argument. The atmosphere of just any Zen temple should be, quiet and peaceful; when you hear the sound of children playing in the distance, the birds singing, and little critters occasionally running around, you know you’ve found a place to have a Zen moment on these temple grounds. So many of us are used to seeing light pollution at night, hearing the sound of cars passing by, and all of the distractions of everyday life. Part of the beauty of Japan is how ubiquitous temples are, and how often and easily accessible they can be for us to take our minds off of these things and just reflect in the peace and quiet of a place blending in with the nature around it, isolated from all of the regular sights and sounds of everyday life. The best part of Kotoin Temple is that it’s only one of many sub-temples in Daitoku-ji temple, such as Daisenin, Jukoin, and my favorite, Sokenin, a temple created as a monument in memory of Oda Nobunaga by Toyotomi Hideyoshi. 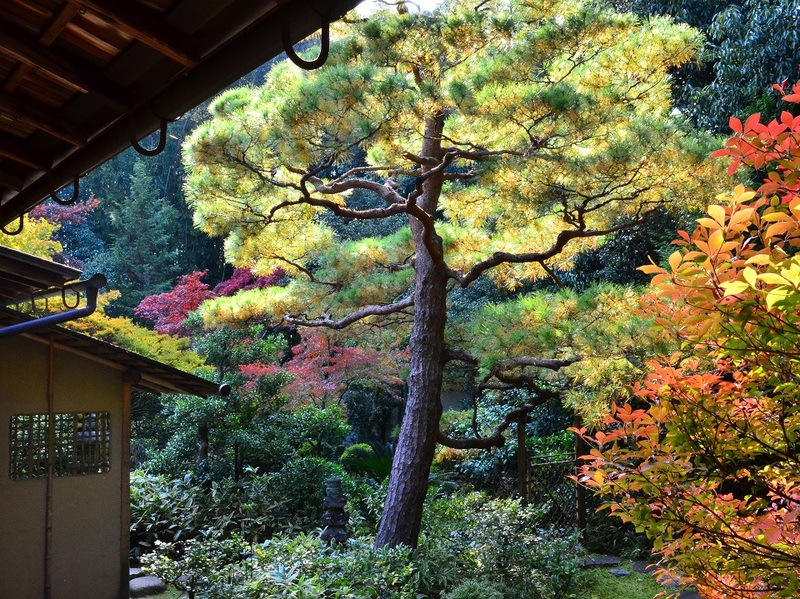 See them all on your next trip to Daitoku-ji in Kyoto; I know I will.